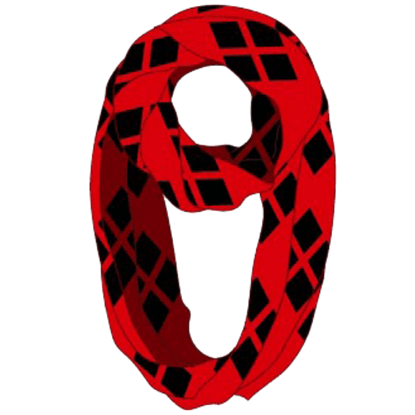 For fashionable ways to keep your neck warm, check out our Scarves category at Superheroes Direct. 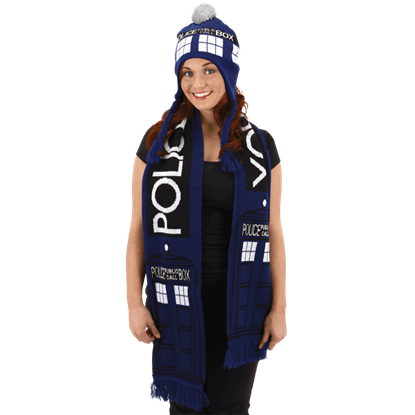 Shop our selection of these winter essentials based on the scarves of pop culture giants, such as Harry Potter and Doctor Who. Support your favorite Hogwarts house with our scarf and hat sets available in Gryffindor, Ravenclaw, Hufflepuff, and Slytherin colors. 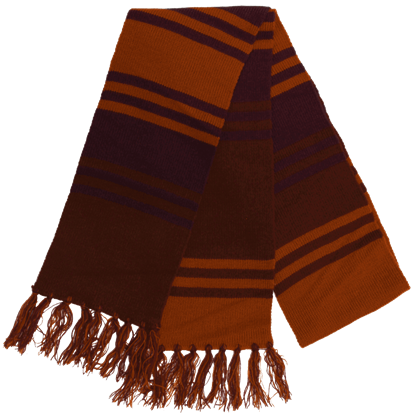 Or, for those who prefer to remain unbiased, we also offer the Hogwarts Black School Scarf, which features a stripes in the main color of each house. 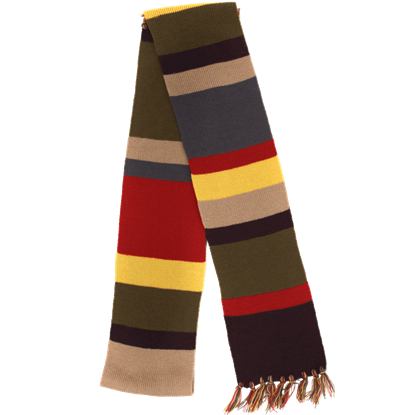 Let our Doctor Who Striped Scarf, based on the iconic scarf worn by the Fourth Doctor, keep you cozy on your travels through time and space. 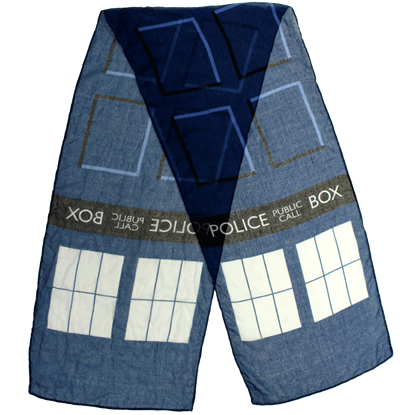 Keep checking back here at Superheroes Direct for updates to our selection of pop culture scarves. The MACUSA, or Magical Congress of the United States of America, governs the US wizarding community. 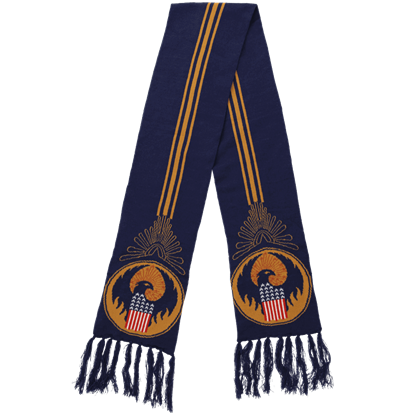 For any American witch or wizard looking to show their patriotism, the Fantastic Beasts MACUSA Knit Scarf is a fantastic accessory. 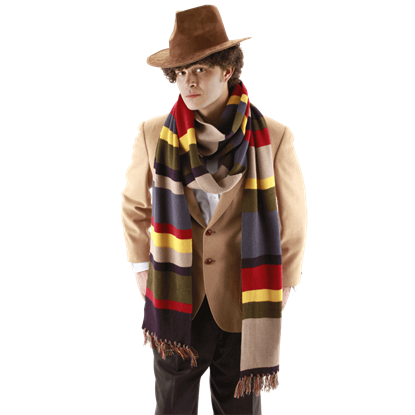 The Fourth Doctor 12 Foot Deluxe Scarf is no ordinary multicolored scarf. 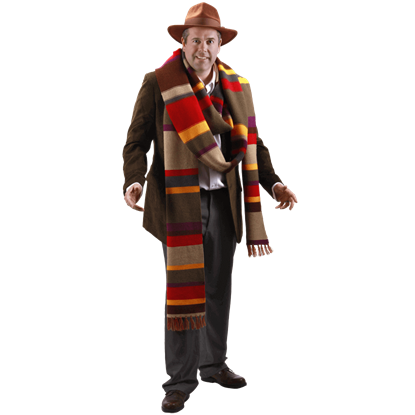 In the hands of the resourceful Time Lord known as The Doctor, it can be a lasso, measuring tape, and almost always saves the world from impending doom. Seeking the easiest way to enchant your everyday look with Harry Potter style? Catch the Golden Snitch Lightweight Infinity Scarf, an officially licensed and perfectly on trend way to effortlessly embellish any casual outfit. 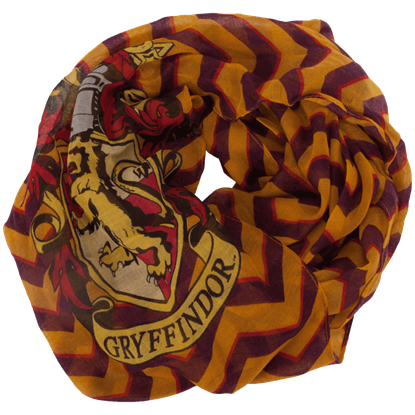 If you like your accessories as bold as a roaring lion, choose the Gryffindor Lightweight Infinity Scarf to adorn your next outfit. 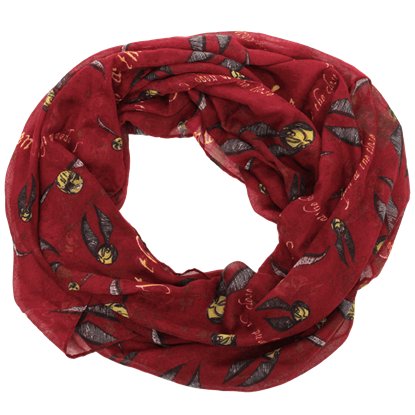 This licensed Harry Potter scarf features the Gryffindor house crest and colored stripes in its design. 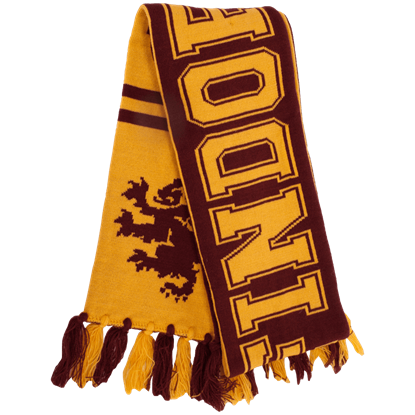 For those with the courage of a lion, wear the Gryffindor Reversible Knit Scarf as your mane. 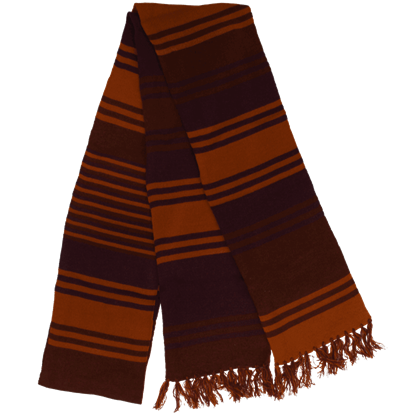 This warm knit Hogwarts Scarf is the perfect way to show pride in Gryffindor during colder climates or with any wizarding world costume.